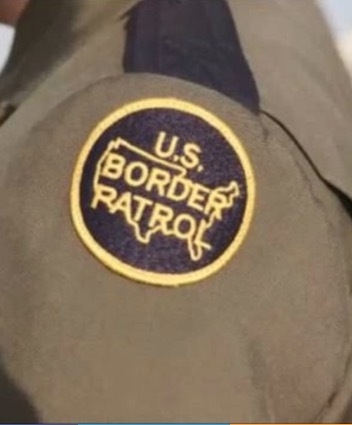 LAREDO, Texas – Juan David Ortiz has been identified by authorities as the Texas U.S. Customs and Border Protection agent arrested Saturday on suspicion of having killed four women and abducting a fifth. Webb County Sheriff Martin Cuellar said at a news conference that the agent, Ortiz, whose age was not immediately provided, was arrested early Saturday morning. Alaniz says authorities are still trying to determine a motive for the killings. He says all the women worked as prostitutes.